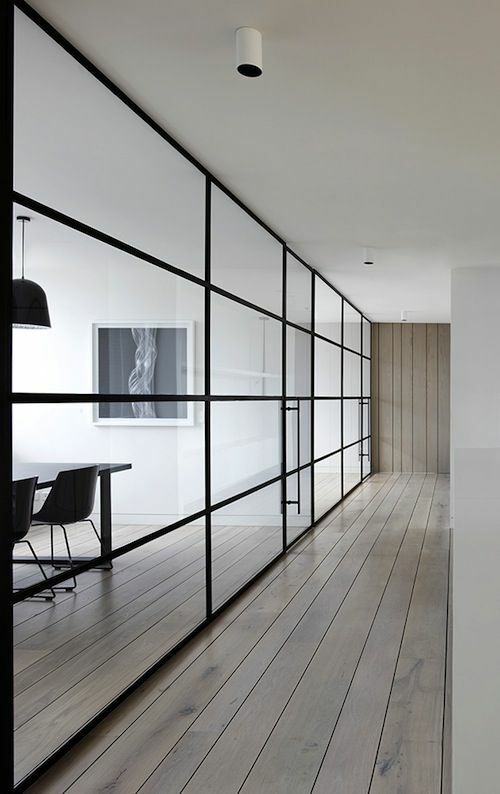 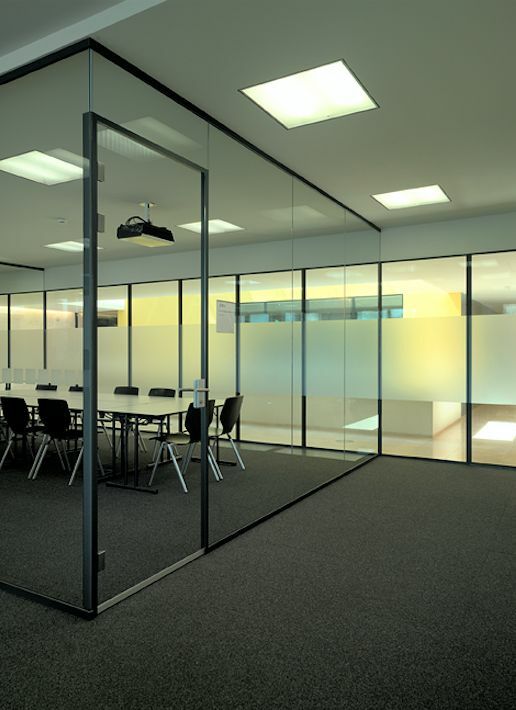 A ‘partition wall system’ has the ring of a standard, off‑the‑shelf solution from the last century. 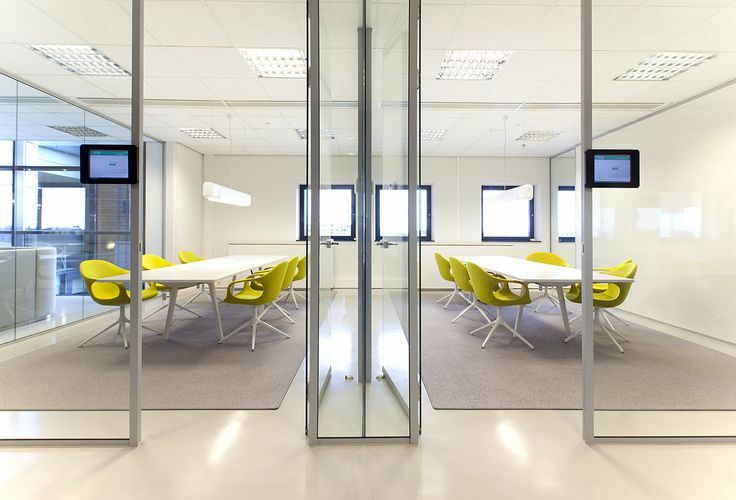 ‘Standard’ is probably the last thing you want for your creative and tech staff’s workspaces. 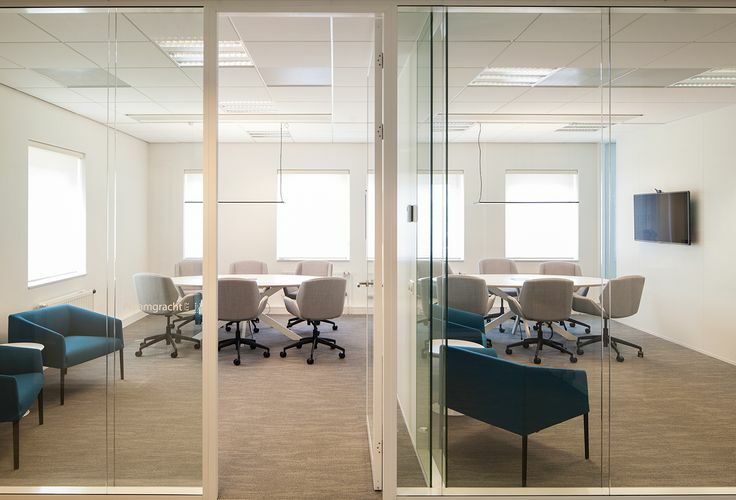 You’re more likely to be looking for rooms that are pleasant to work in and office spaces that reflect exactly what your organization stands for. 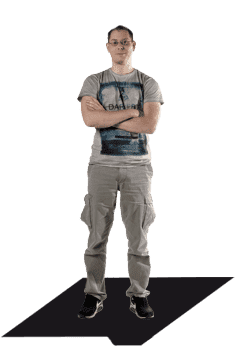 At QbiQ, we understand this implicitly… we start by putting ourselves in your shoes, and helping you explore the possibilities and come up with the right solution. 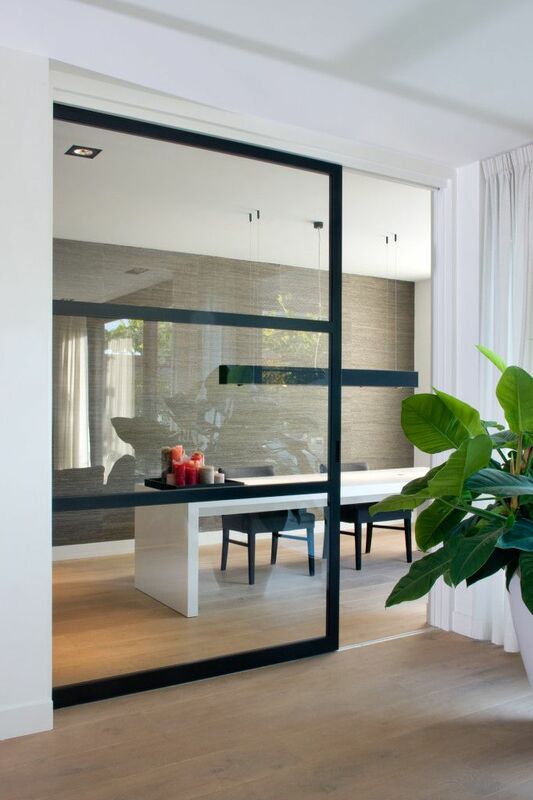 We’ll be at your side with the expertise and experience to create the spatial experience you’ve envisaged – smart spaces for discerning clients. 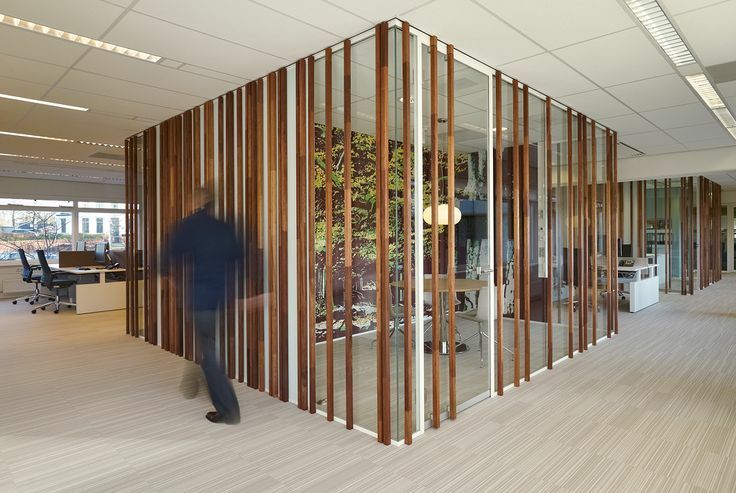 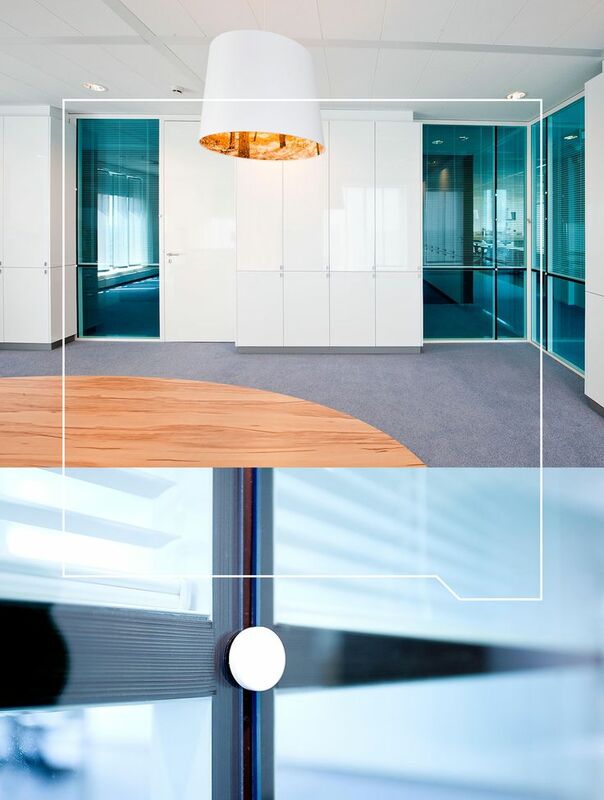 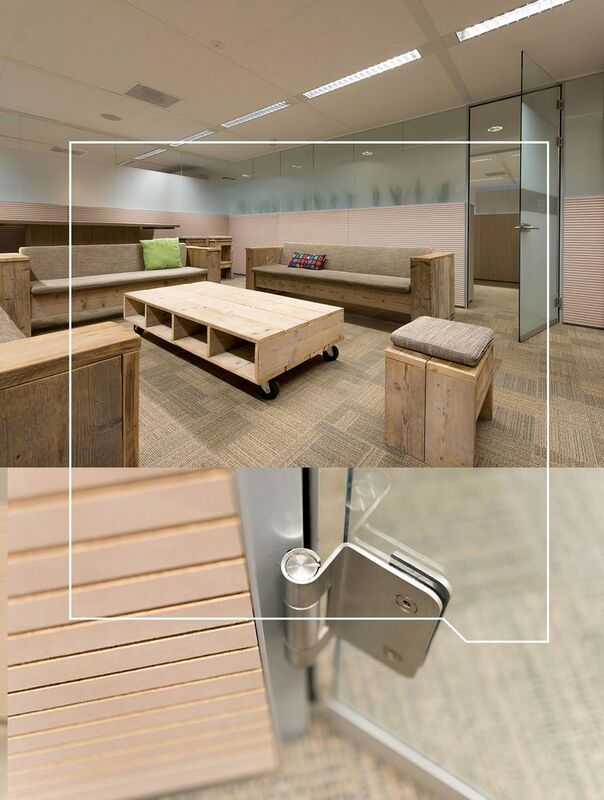 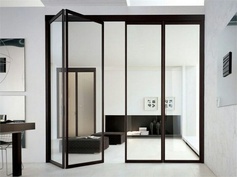 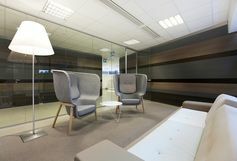 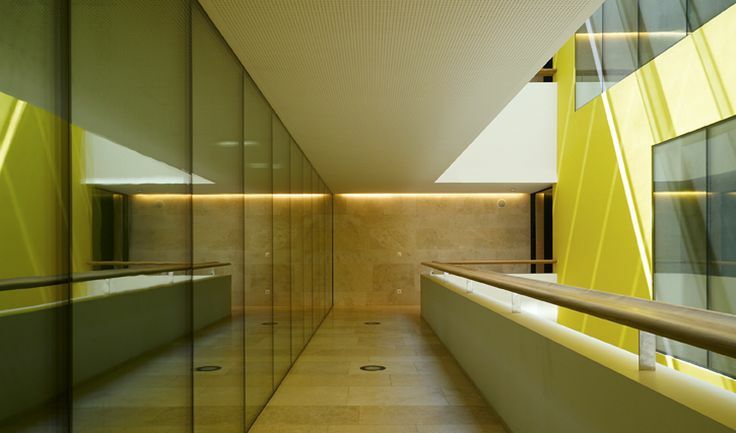 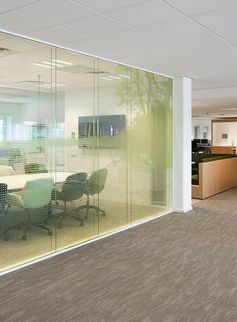 QbiQ’s glass wall and partition wall solutions are unique in terms of their beauty, transparency and flexibility. 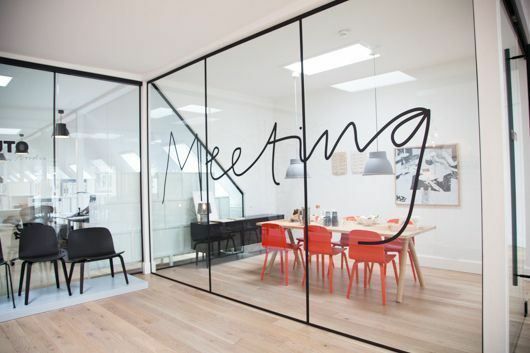 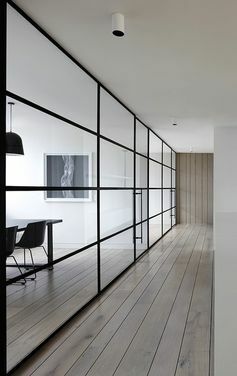 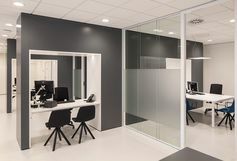 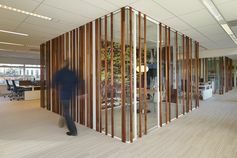 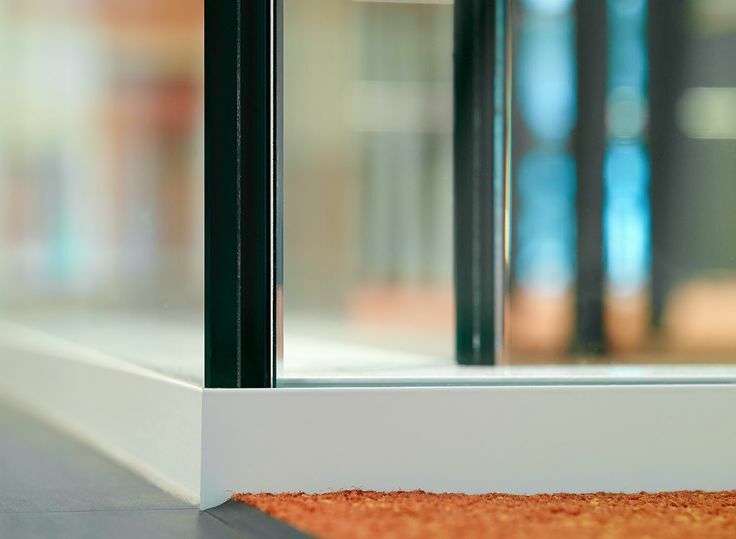 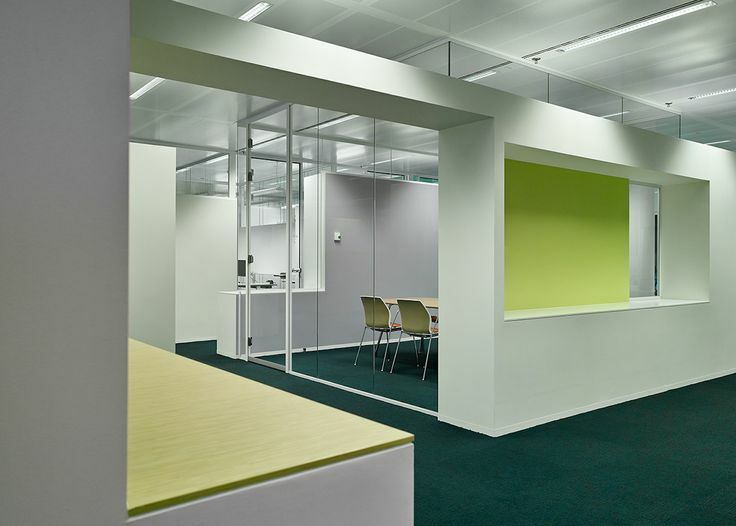 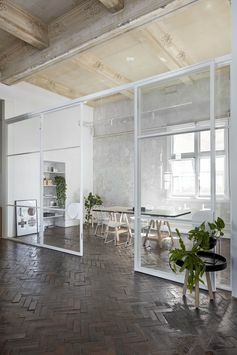 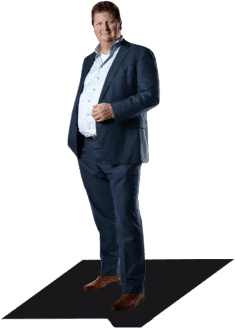 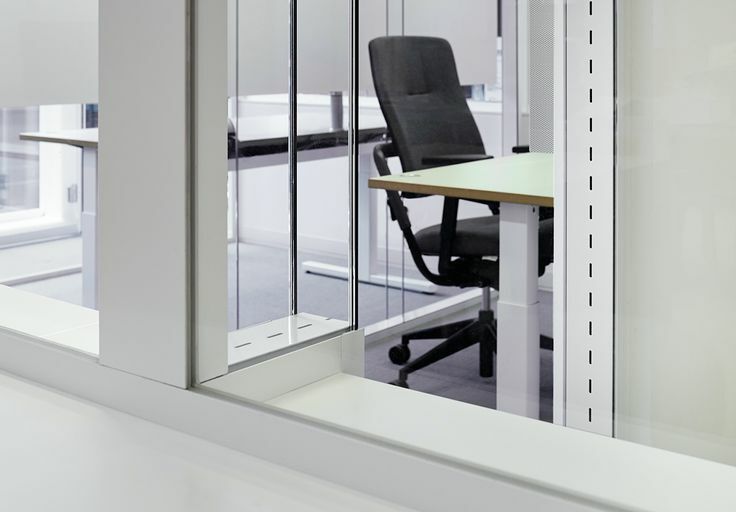 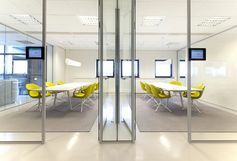 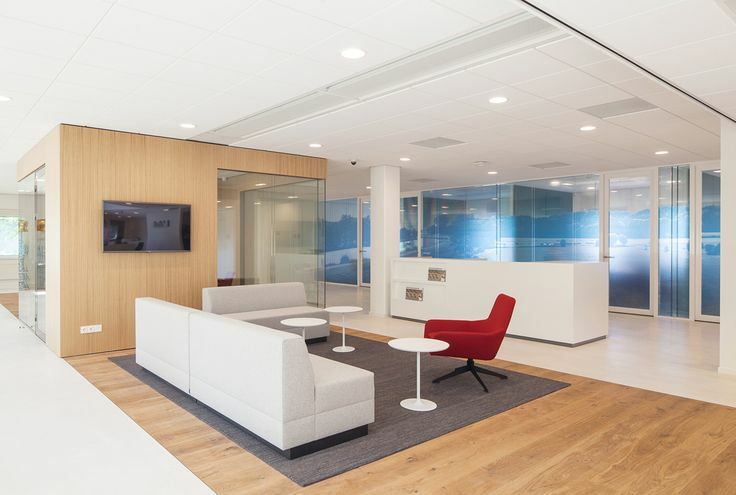 You can use them anywhere, and partition and connect spaces as easily as with traditional partition wall systems. 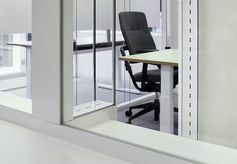 Our systems also comply with the most stringent sound transmission standards. At QbiQ, we cut, grind and transport all our glass ourselves, allowing for incredibly fast and flexible delivery times.